Following the passing of Mario Cuomo, many officials in the City of Buffalo are lamenting on the career and life of the three-term New York Governor. Four candidates for New York governor squared off in a debate last night from the WNED|WBFO studios. 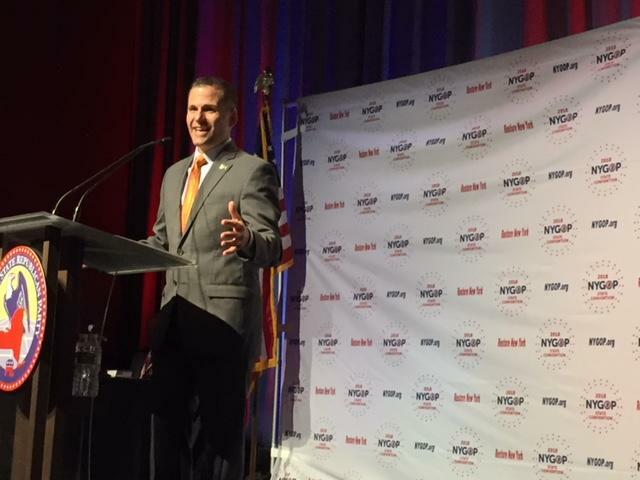 Afterward, the debate's moderator, WBFO News Director Brian Meyer, and one of its panelists, New York Public Radio Albany correspondent Karen DeWitt, talked about what they saw and heard during the hour-long forum. Four candidates for New York governor took the stage Wednesday night from downtown Buffalo in the only gubernatorial debate of the 2014 election season. 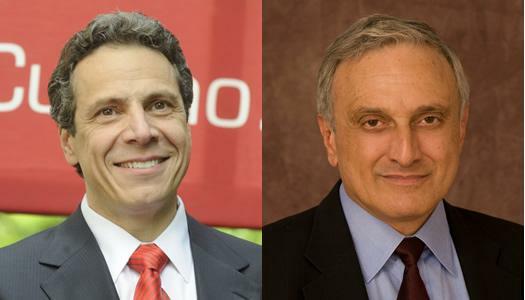 Candidates for New York governor will face off in mid-October in a Buffalo debate sponsored by WNED|WBFO and The Buffalo News. 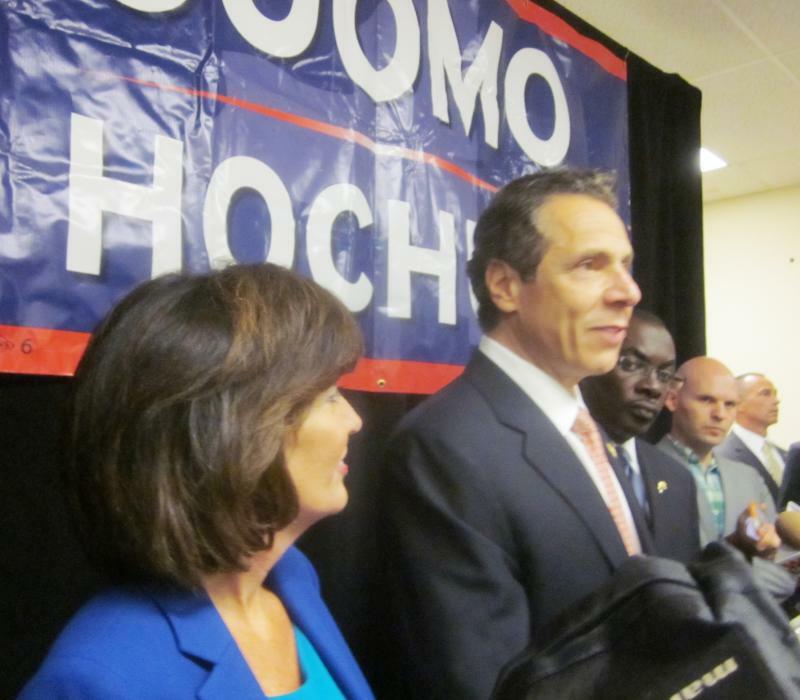 A day before the primary, Governor Andrew Cuomo swept through Western New York late Monday afternoon to rally the troops and stress the importance to the region of having Kathy Hochul as lieutenant governor. 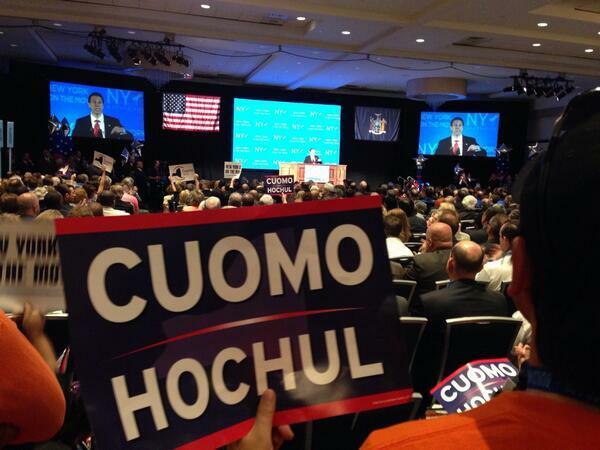 The latest numbers suggest Governor Andrew Cuomo could win by a landslide in his bid for re-election this fall. 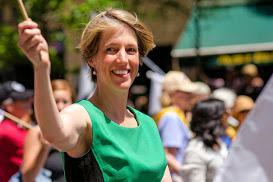 Liberal law professor Zephyr Teachout is eligible to challenge Gov. 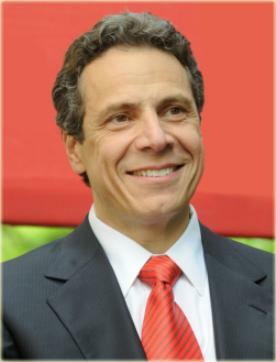 Andrew Cuomo in the Democratic primary on September 9. 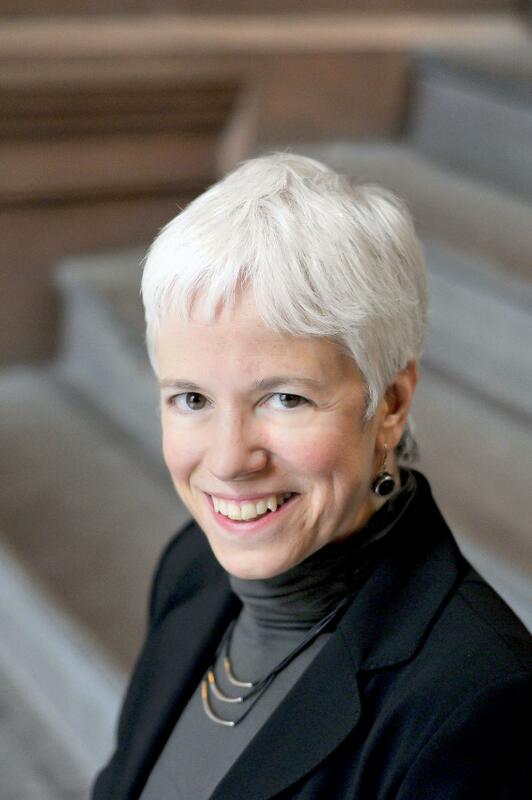 A Brooklyn judge Monday dismissed an attempt by Cuomo supporters to remove her from the ballot. 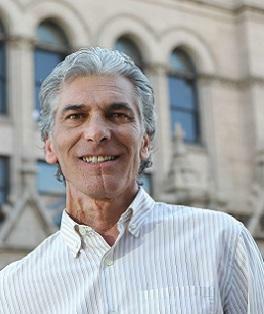 The Green Party candidate for governor says Western New York would be better off using the Niagara Falls Air Reserve Station as a solar panel manufacturing plant with a giant solar power array, rather than turning it into a base for drones. 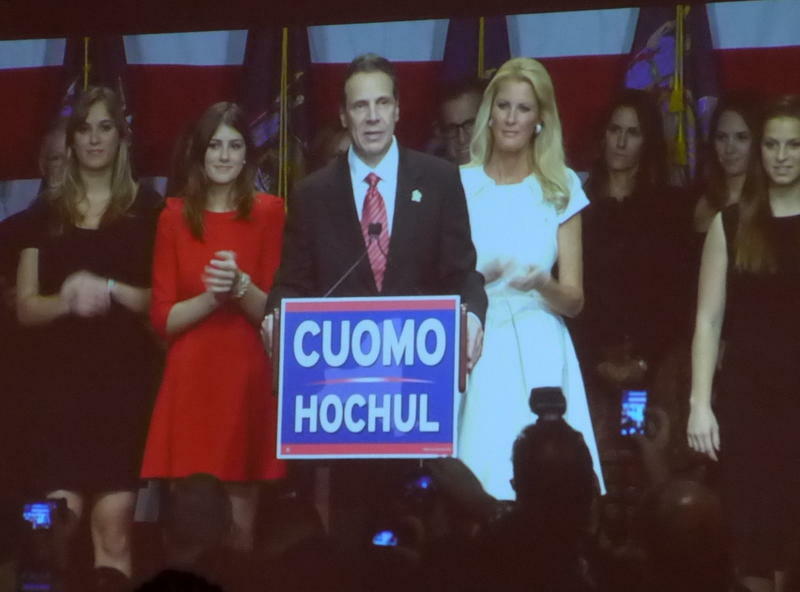 Governor Cuomo was nominated to run for a second term on Thursday along with his freshly chosen running mate, former Western New York Rep. Kathy Hochul. 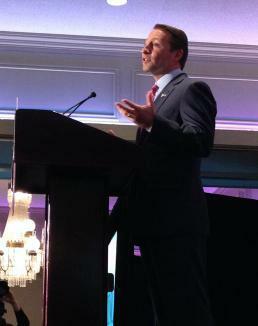 Rob Astorino accepted the Republican nomination for Governor at the state party convention in Westchester Thursday, saying Governor Cuomo hasn’t live up to his promises to improve the state. 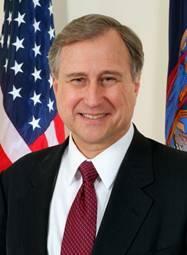 Buffalo businessman Carl Paladino is now throwing his full support behind Republican gubernatorial Rob Astorino. 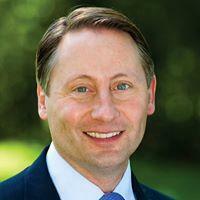 A day after he announced that he will seek the GOP nod in the 2014 governor's race, Rob Astorino will make his way to Buffalo. His candidacy, however, is not getting the endorsement of one notable area Republican, Carl Paladino. 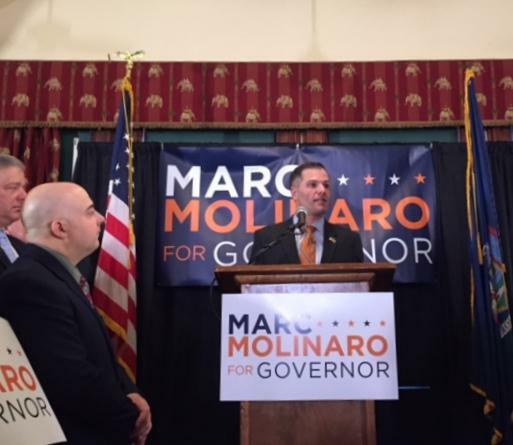 A top Republican county official from New York City's northern suburbs is officially launching his uphill fight to unseat Governor Andrew Cuomo. Billionaire businessman Donald Trump will be in the Buffalo area Friday night as he continues to explore a run for governor this year. 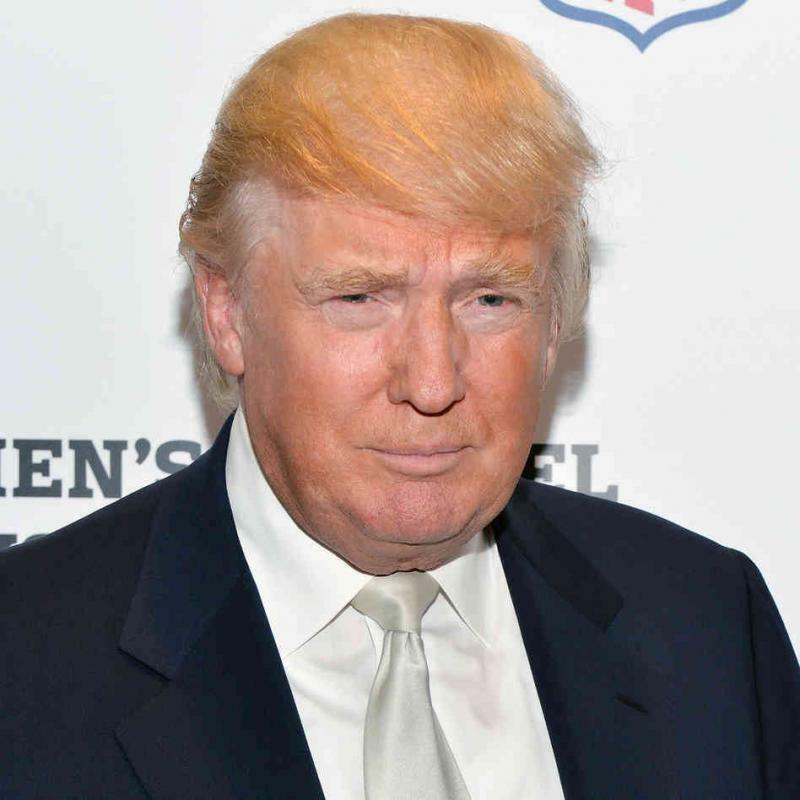 WBFO'S Mark Scott previews Donald Trumps visit to Buffalo. 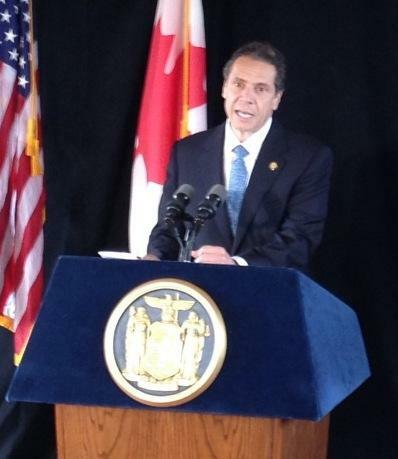 Governor Andrew Cuomo is beginning 2014 with high numbers, according to the latest Siena College poll. Likely Republican gubernatorial candidate Rob Astorino was in town Thursday night for the Erie County Republican Committee Christmas party and sending smoke signals to the gubernatorial candidate from 2010, Carl Paladino, that they are on the same page. Governor Andrew Cuomo’s approval rating is the lowest it’s been since he’s been governor, according to a new poll. The Siena College survey also finds many New Yorkers are satisfied with the implementation of the new Common Core standards in schools. With all state offices on the ballot next November, State Republican Chairman Ed Cox is seeing great things in this year's election. McCarthy: A WNYer at Cuomo's side? Though Election Day is fast approaching, much of the political news that revolves around speculation on a race for next year: the governor's race. 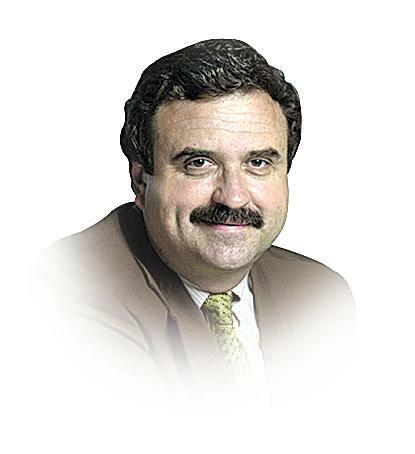 Buffalo News political reporter Bob McCarthy talked with WBFO Tuesday morning about the latest political developments and rumors about the lieutenant governor's post. Governor Andrew Cuomo's frequent visits to Western New York this summer appear to be paying dividends when it comes to his poll numbers.